Simply put, we love what we do. We invest in training and development. Every child will be encouraged to blossom to their full potential. 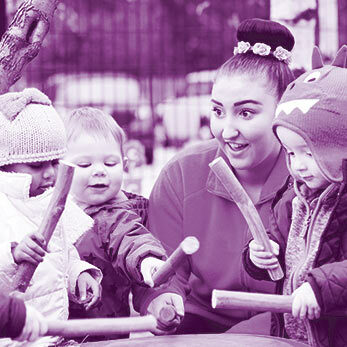 Daisy Chain Childcare nurseries are designed with children in mind and all learning is achieved through play. 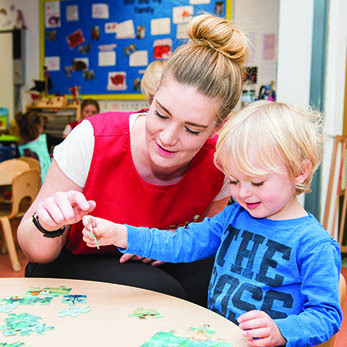 Read more about our nurseries. 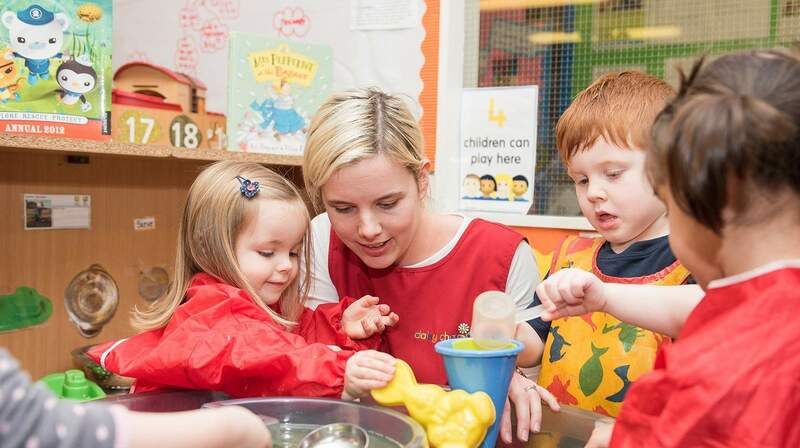 Daisy Chain Childcare nurseries are designed with children in mind and all learning is achieved through play. 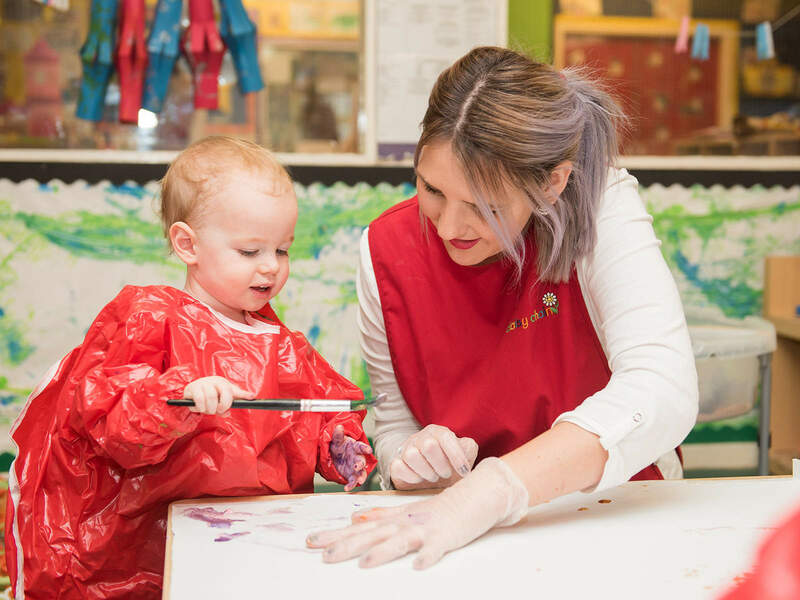 Our highly motivated staff teams all share a love of working with children and are well qualified, ensuring the best possible care and education for your child. 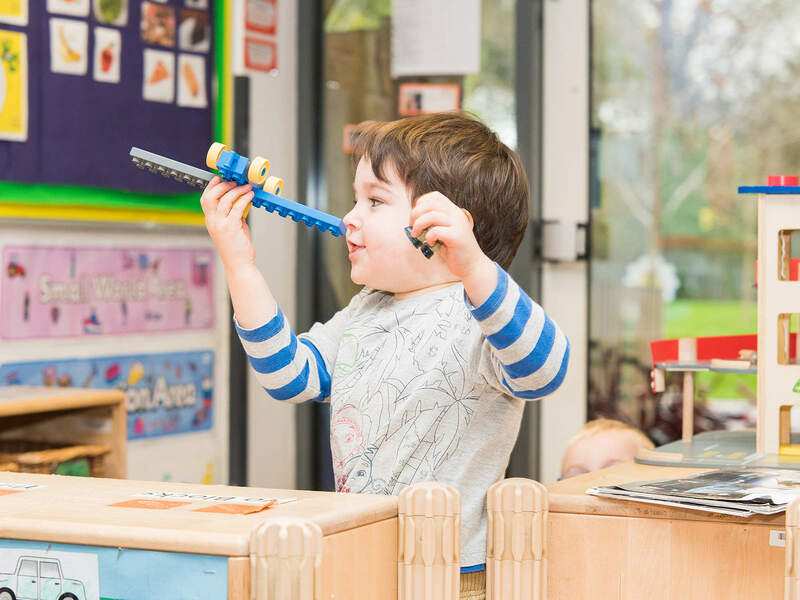 Our nurseries provide a bright, spacious yet warm and welcoming environment where learning is fun. Security is of the highest priority, so you can rest assured your little one is safe and secure whilst in our care. 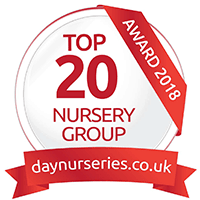 Daisy Chain Middleton has been an excellent nursery for my child. She has attended it since September 2014 and has loved every minute of been there. 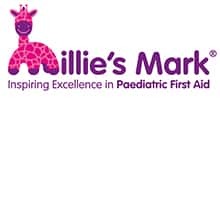 The staff are wonderful with her & so friendly to all parents, they have so much time for everyone, it's a lovely environment for children. 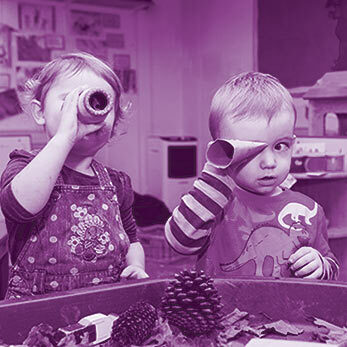 I would definitely recommend Daisy Chain Middleton as a perfect pre-school. 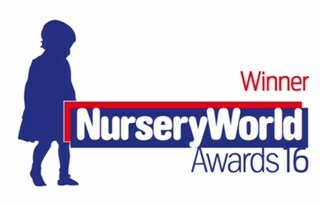 Daisy Chain is a wonderful nursery. They have completely made me feel at ease when I went back to work 3 months ago. My son has a fabulous time, has great meals and has made lots of friends. It's lovely to get updates and seeing his progress. All of the staff are fantastic and very helpful. 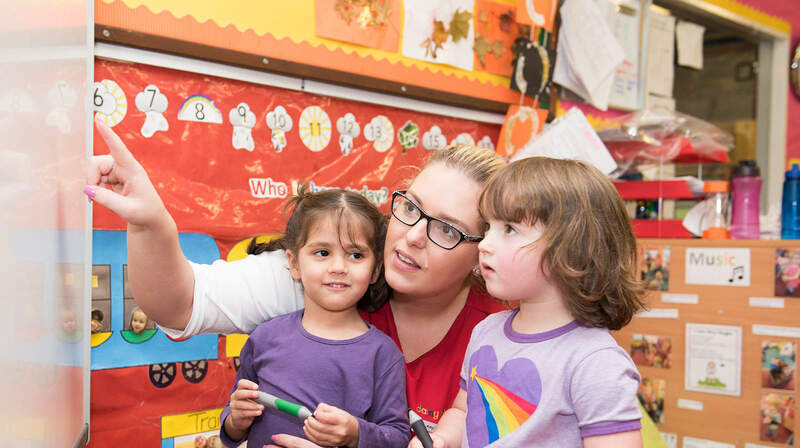 Education and Development for your child is at the core of what we do. Learning through play in a nurturing setting. A key-person will keep you informed. We pride ourselves on communication and working together. There are numerous funding options that could be available to you. We'll advise which are suitable for you. 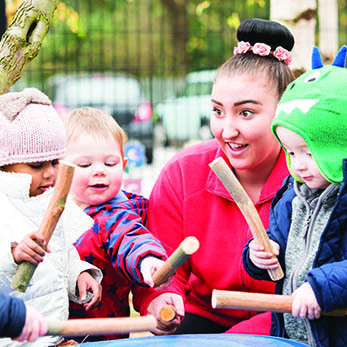 © Content Subject To Copyright Daisy Chain Childcare Ltd.
Website Design & Marketing by EPDigital.